Part of the Faculty's activities. The Faculty discussed the "Freedom of Expression". The faculty of Education was founded in 1991 when the university was established. It was considered one of the first faculties that opened its doors for students. 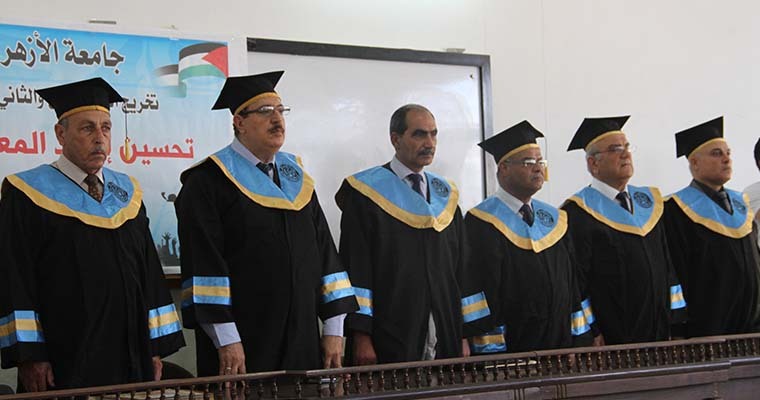 On October 1991/1992 of the Academic year, 400 students enrolled to the Faculty of Education which was held in classrooms at the Secondary Religious Institute at Al-Azhar University- Gaza with limited disciplines, using strategies and programs adopted by the Faculty of Education at Al-Azhar University in Egypt. In 1994/1995, the education system adjusted from annual system to two semester's system. At the beginning of the Academic year 1996/1997, all educational programs in various disciplines have been reviewed and examined for it to be developed which led to changes in the study plan; In addition to, adding new majors such as Psychology and Basic Education. Moreover, the teaching system changed from Semi Annual System to Credit hour system which was introduced in the beginning of 1997/1998 Academic year. Post-graduate educational programs, diploma and master education; have also been reviewed and developed. General diploma programs had become 36 credit hours distributed in two semesters, and private diploma programs had become 30 credit hours distributed to three semesters. Moreover, the credit hour system had also been applied to master study programs. In the academic year 2000/2001, internal assessments carried out by the faculty Dean Accord to the faculty programs to prepare and train teachers using programs applied in developed countries. This internal assessment led to developing specialties that already exist such as Psychology that had been converted into a program of bachelor of Psychological and Educational Guidance. Moreover, the Primary Education plan had also been renewed. The program in which the faculty prepares students to become professional teachers took three paths: Basic education, prep school Teacher and high school teacher. 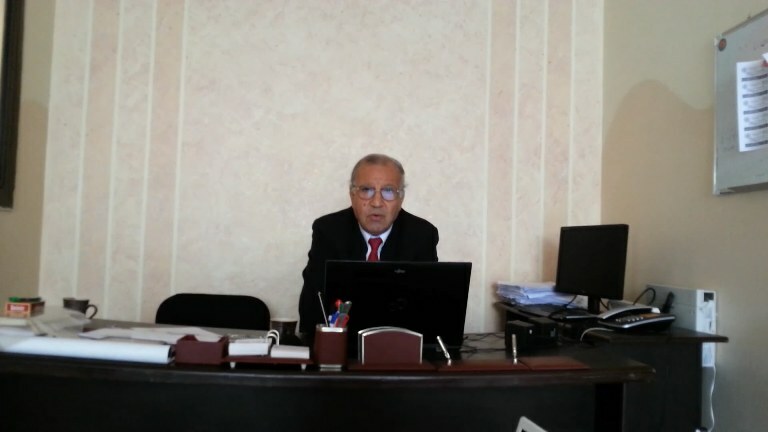 The university presidency has agreed on the 17th of March 2001 on the establishment of the Academy of scientific departments in the Faculty of Education after it represented one academic department. The following sections have been established: the Psychology Department, and the Department of Basic Curriculum Education and the Department of Foundations of Education, in addition to the Department Islamic Studies. In the second semester of the academic year 2003/2004, the study plan was reviewed and new optional curriculums were added to make it more flexible for the students and teachers. It was applied in the academic year 2004/2005 on university requirement materials in addition to specialty materials. 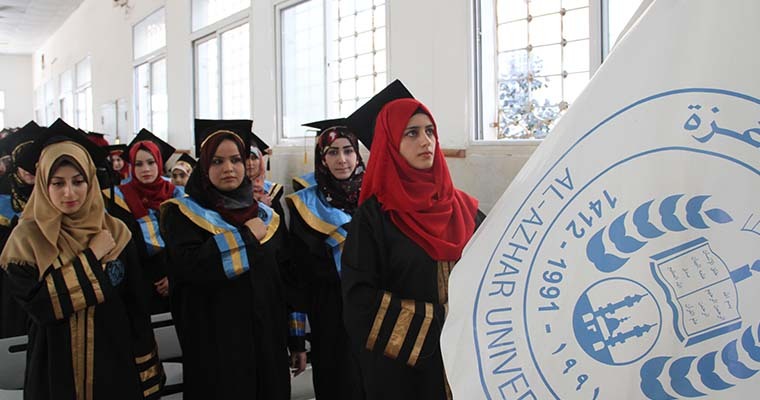 Welcome to the Al-Azhar University-Gaza (AUG), Faculty of Education Development! We look forward to you joining our educational community. The goal of our professors is to promote your professional and scholarly growth as a reflective, caring, competent and innovative educator. Our mission is shaped by a commitment to equity and social justice, and at AUG we offer specialized programming to enrich your experience. To speak with us to learn more about our programs, please call or email us. We will get you the information you need! 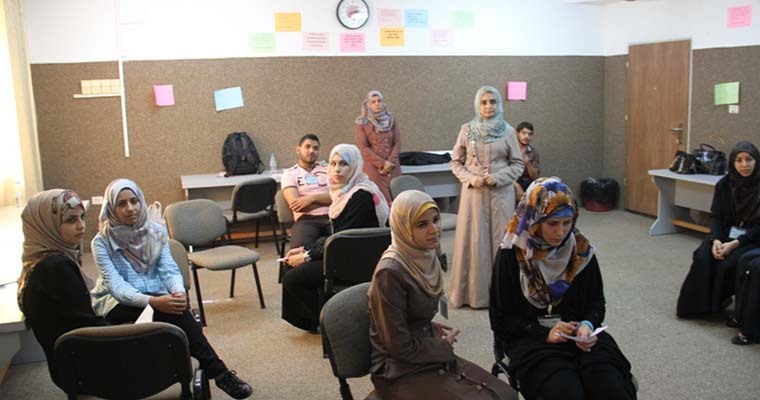 The Faculty of Education aims to graduate highly professional students in the field of Education to carry out their mission as teachers with full responsibility; maintain the highest standers of ethical conduct, and bring out positive changes to the Palestinian society in general. 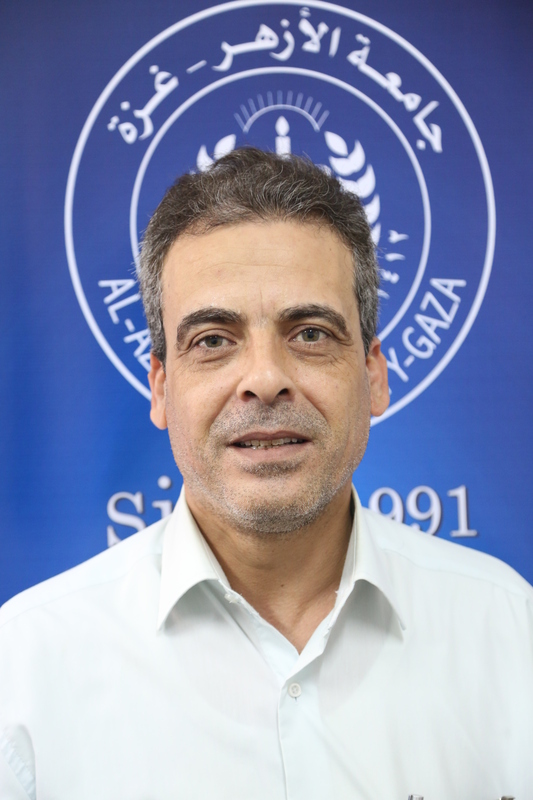 The Faculty of Education seeks to update its graduates with Scientific and Technological developments and encourage its students of Scientific Research to gain knowledge and therefore serve their community. 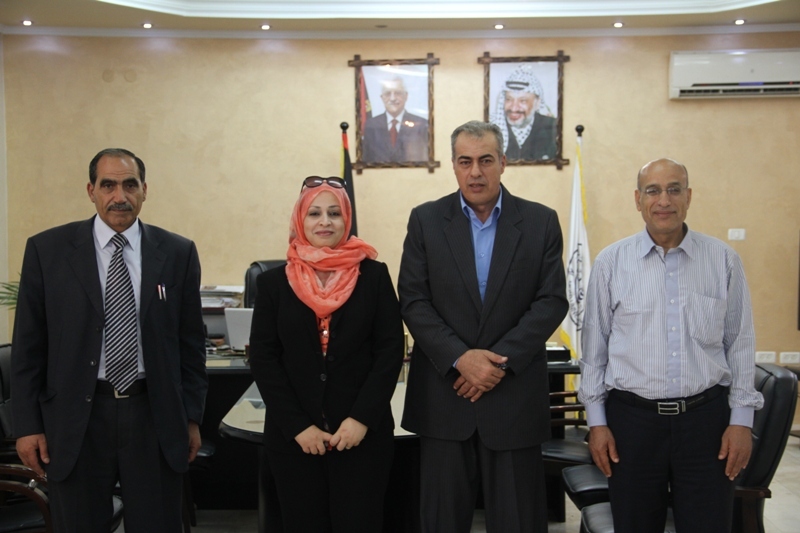 To develop the faculty study plan and update its study courses. To allocate pedagogy in teaching materials. To update evaluation methods and diversify it. 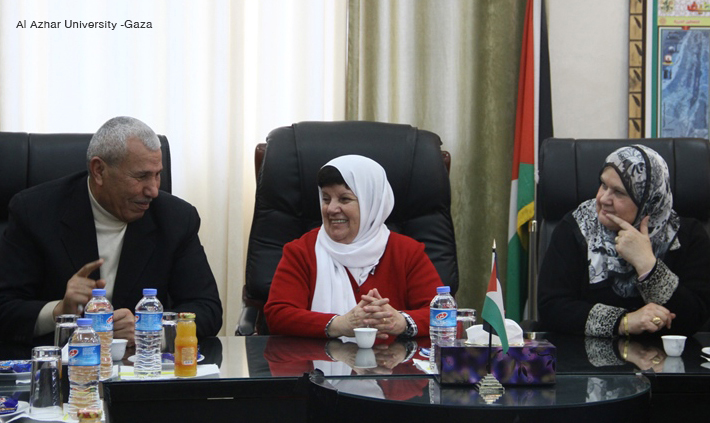 To develop the content of teaching courses to suit the new Palestinian curriculum. To focus on the practical side of the courses and teaching methods and create a practical education and training field. Moreover, the faculty seeks to designate a chairman for the Education Department who holds a doctorate degree in Education curricula. To develop the faculty laboratories and exploit its technological capabilities to serve the educational process. To offer new majors and open a specialized Psychiatric Clinic.